Every Friday and Saturday you can join us for Pop-up Thai Restaurant – enjoy authentic Thai cooking for just £15 and children eat for a fiver also you could bring your own bottle! 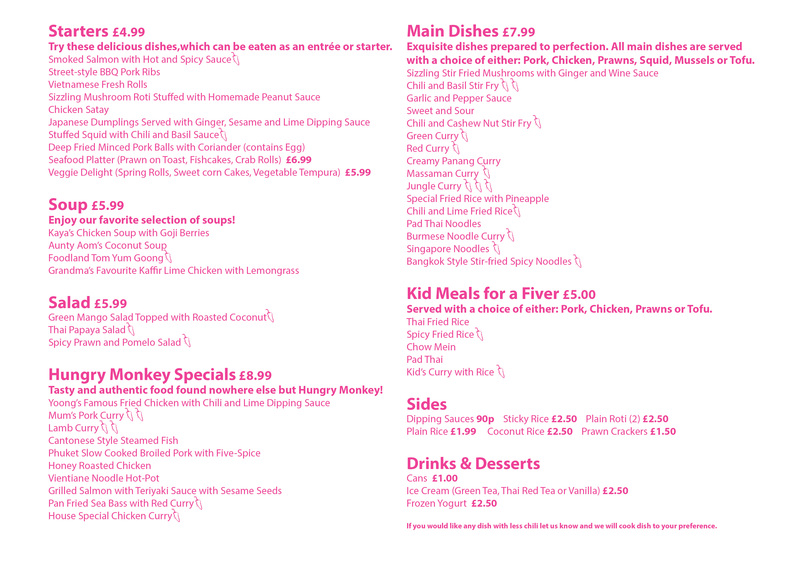 It’s a great way to sample the extensive menu and we also do take-away so you can choose to eat at home. Planning a wedding, birthday party of special event? 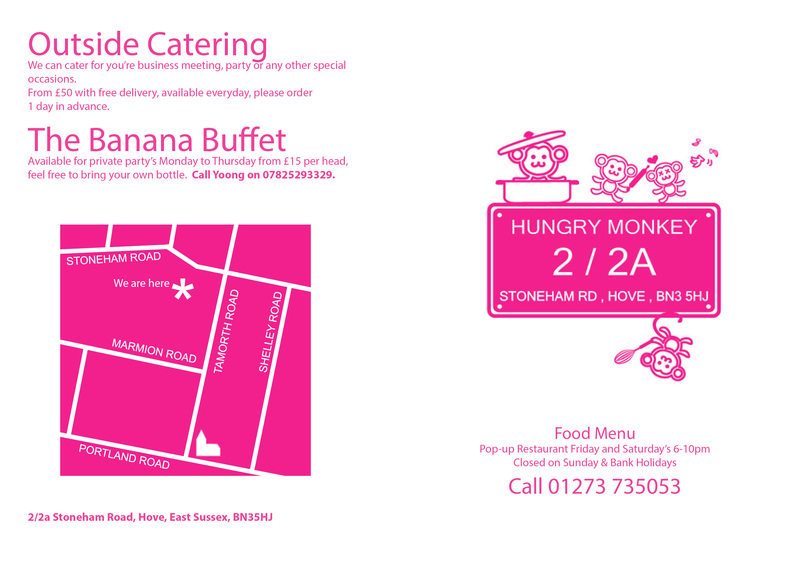 We also do Thai catering for delivery or private catering. Contact Yoong on 01273 735053 to discuss your requirements. We’ll be happy to help!